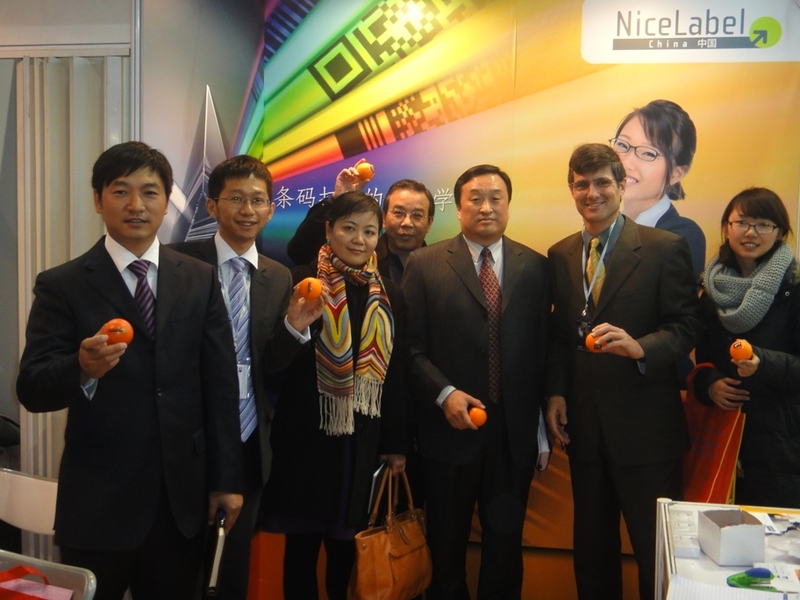 Meet NiceLabel China Team at the largest label event in Asia - Labelexpo Asia 2011, taking place in Shanghai, China from November 29.-December 2. 2011. The event is dedicated to the label, web printing and converting industry and serves as a platform to combine new innovative products, business trading and networking. More than 16000 international visitors will enjoy a deeper insight into industry’s latest trends, current international label printing technologies, new craftworks, advanced equipment and materials. Also, they will have a chance to hear greatest industry experts on the conference sessions that are running in parallel. NiceLabel Team is looking forward to your visit on booth no. I47 in hall E2. A special focus will be given to the newest product in the Enterprise Series portfolio - NiceLabel Portal.